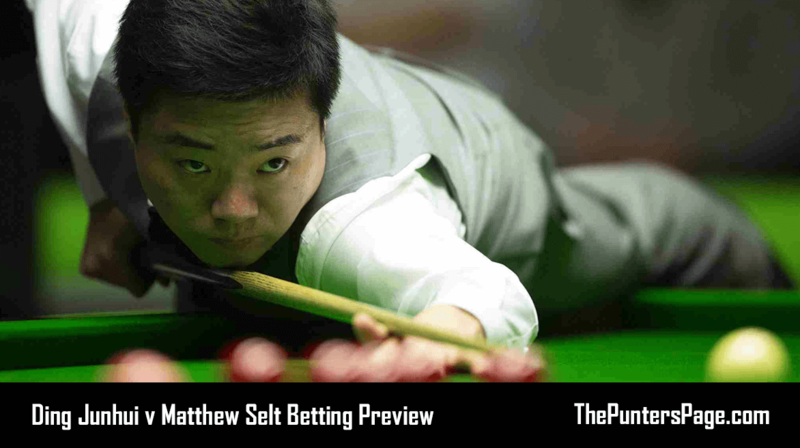 Snooker specialist Craig Edwards (@EdwardsTips_) previews Ding Junhui v Matthew Selt and provides us with his best bets for Sunday’s Betway UK Championship. 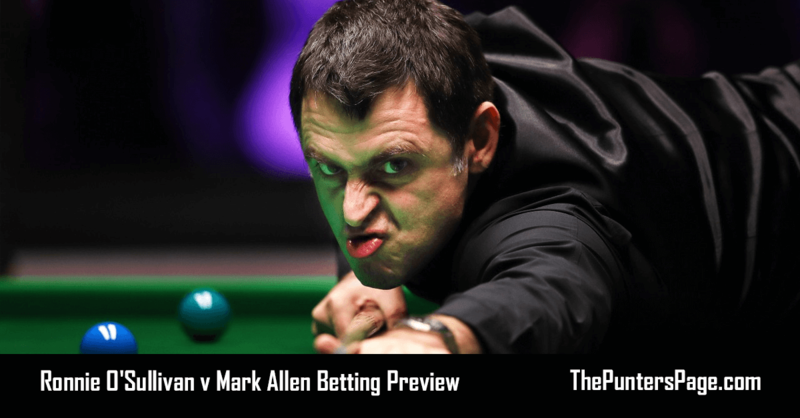 On Sunday televised snooker returns to the BBC signalling World Snooker’s second biggest tournament the Betway UK Championship. 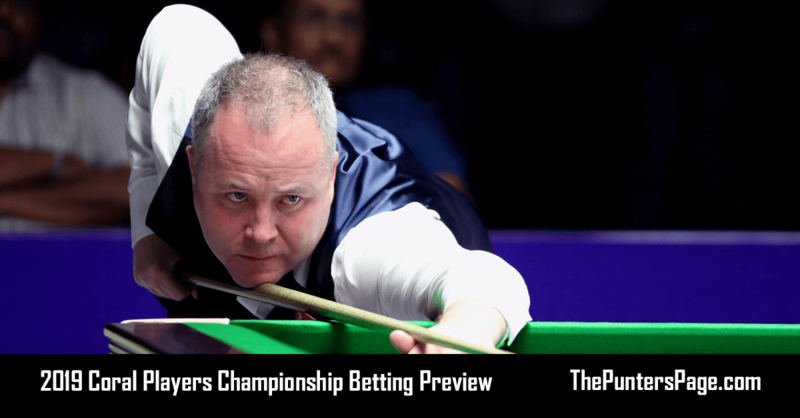 The Barbican Centre has been the venue for the previous seven years in which time Ding Junhui the 2009 Champion he has never been a factor despite his class and pedigree. That will surprise many, however given that information we can expect his endorphins are not at their peak for this great event. 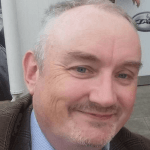 Matthew Selt is a journeyman professional who has been carving his career for thirteen years in which time he has amassed just under half a million pounds in prize money without ever really setting the snooker world alight. I am keen to oppose Ding in this event. He gives me the impression that his heart is not in it at the moment. This is actually no surprise when you consider he became a new dad only two months ago and his career has been punctuated with a lot of highs but also a few lows particularly in 2016 when by dropping out the elite top 16 when he needed to win three qualifying matches for the World Championship. A worthwhile three qualifying matches they were giving his career a wake up call it required and only the sport’s hardest match player Mark Selby stopped him becoming Asia’s first World Champion in an epic final. Matthew Selt should be the perfect player to oppose Ding given he has a proven record of holding his own leading their head to head 2-1 although one match was a 6 reds event. 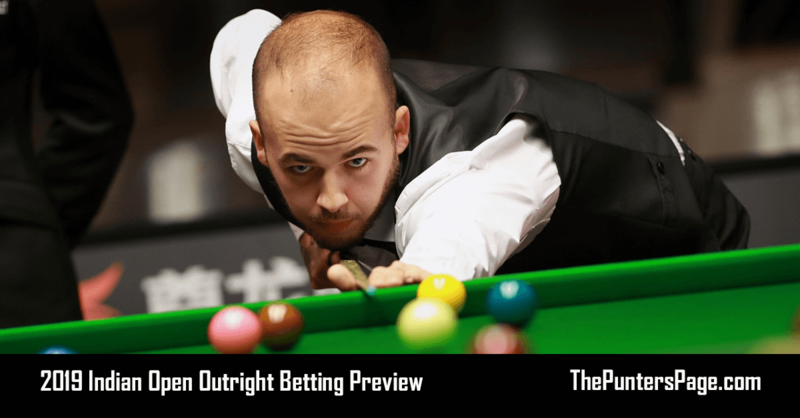 This year Matthew Selt been very consistent rather than spectacular so the total frames market will be our main bet that we can dovetail with a small bet on the moneyline.